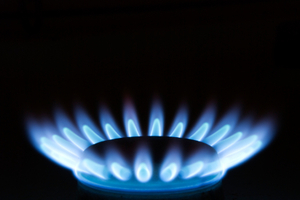 People in the UK are being urged to switch gas suppliers before energy prices rise further, as suppliers British Gas owner Centrica and Scottish and Southern Energy have warned about price increases. Consumer Focus, the organisation that protects consumers' rights, says customers could be "grinding their teeth in frustration" after the latter energy supplier became the second of the Big Six to hint at increasing energy costs in the near future. Mark Todd, director of energyhelpline.com, says: "We expect prices to rise by ten to 15 per cent in the late summer to early autumn if market conditions remain as they are now." Customers should research to find out whether there are suppliers offering better deals than their current supplier - and they should do so before the planned increases come into effect.